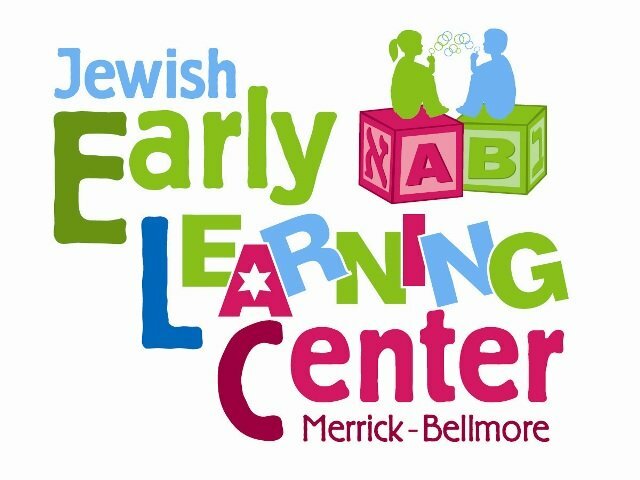 At the Jewish Early Learning Center of Merrick-Bellmore, we are inspired by the Reggio Emilia Approach, to provide our young learners with a lifelong quest and LOVE for learning, innovation, and thinking WAY out of the box. We have combined this approach with a high academic curriculum that is taught in a hands-on and creative way. We believe every child is unique, with his/her own interests and learning styles. As such, we give children the opportunity to interact in a meaningful environment where they can construct new ideas, learn to think, reason, question, problem-solve, and experiment, as they discover who they are and the world around them. A beautiful new facility with warm and experienced teachers make the JELC a place where children learn 21st century skills to help prepare them for their future.